Origins science is essentially a forensics science. Scientists use evidence that is available in the present, apply scientific methods, use modern equipment and so on in order to reconstruct what happened in the past. Indeed, advances in these areas, especially DNA, have helped police solve cold cases (or "historical cases") that had been mostly forgotten for many years. Operational science deals with things that are repeatable, testable and observable. (Anti-creationists will often blur the distinction and equivocate "evolution" with "science", but that is misleading and dishonest.) 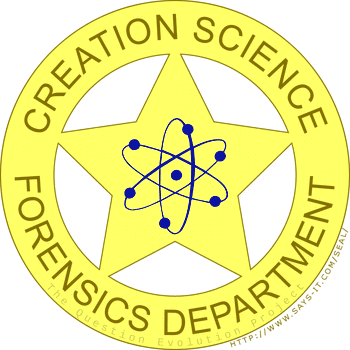 Proponents of both evolutionism and creationism will use forensic methods in their attempts to explain what went on in the past. 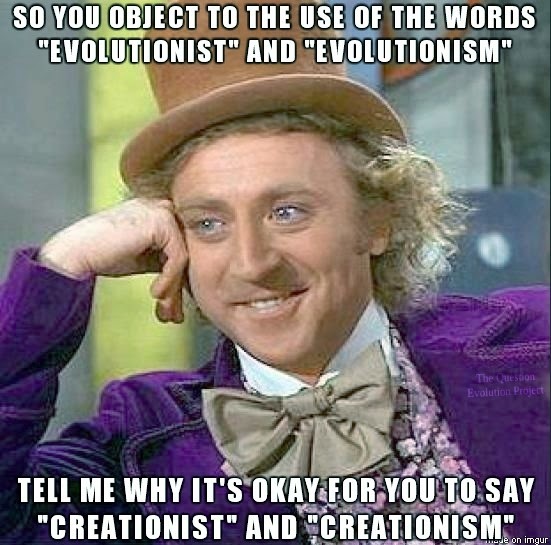 There are some key differences between the origins sciences of creationists and evolutionists. 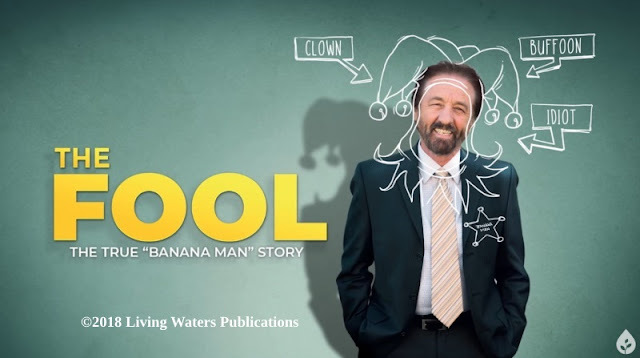 Scientists have their presuppositions based on their worldviews, but evolutionists have many unfounded (and even discredited) assumptions that they employ. The origin of the universe and of life itself only happened once, so they obviously cannot be repeated and observed, and there is no control group for comparison. Police forensics have past and present results, methods and so forth by which they can make comparisons, and they also rely on the testimony of witnesses (which are often conflicting). Evolutionary origins scientists have no witnesses to things that happened in the allegedly distant past. Creation scientists have the reliable testimony of the Creator in addition to scientific methods and logic. The trial of South African Olympic and Paralympic athlete Oscar Pretorius, charged with the murder of his girlfriend Reeva Steenkamp, has received a great deal of international media coverage recently. The judge1 in the case allowed the proceedings to be open to live television coverage, unusual for the South African criminal court system. This provided an insight into the nature of forensic interpretation which is also of relevance to the origins debate. Both the prosecution and defence called expert witnesses to offer testimony on their behalf. Various forensic experts presented evidence on the trajectory of the bullets and the order in which they struck the victim, the source of screams heard on the night of her death, whether loud noises heard by neighbours were from gunshots or a cricket bat striking the bathroom door behind which the victim was cowering, the period before death she had last eaten based on her stomach content, and various other items of evidence relevant to the criminal investigation. To learn more, read the rest of the article by clicking on "The Oscar Pistorius trial and the role of forensic bias: Conflicting interpretations of forensic evidence".